A man has been charged in connection with crimes in rural Aberdeenshire worth around £80,000, including the theft of sheep dogs, cattle and farming equipment. Four sheep dogs, worth around £15,000, were stolen from the Huntly area in January last year. They were later traced. A tractor, digger and trailer worth £34,000 were taken from the Lumphanan area in June last year. All were recovered. 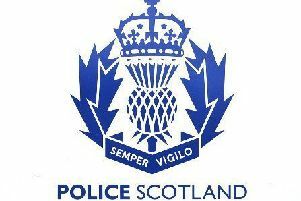 The 29-year-old man, from the Alford area, has also been charged in relation to the theft of cattle worth nearly £30,000 from Kinellar and Monymusk in June and July last year. Fourteen of the cows were recovered. Police Scotland said he has been reported to the procurator fiscal and is due to appear at Aberdeen Sheriff Court at a later date.